Furnishing your house with various items can take a toll on your budget. Some household devices help us to perform our chores easier and faster. Used appliances from PG Used Appliances may definitely come in handy at such a time. Contrary to popular belief, used products have great functionality. PG used appliances purchase these products in good working condition void of faults or missing parts. PG Used Appliances provides you with a wide selection of brands to choose from. 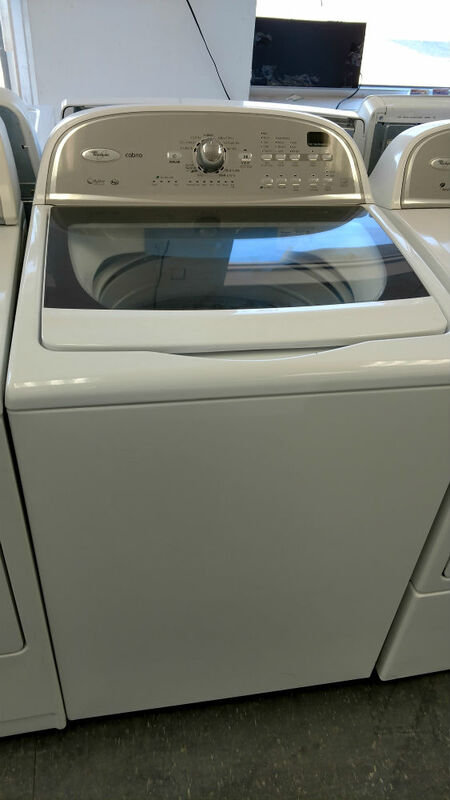 We have popular brands including Whirlpool, Maytag, Samsung, LG, GE, Electrolux, and Kenmore among others. These used appliances in DC of the best brands won’t disappoint. Some appliances available in the market nowadays do not offer value for money even though they are new. They say cheap is expensive, well; some products end up costing you tons of money in maintenance and eventually break down. 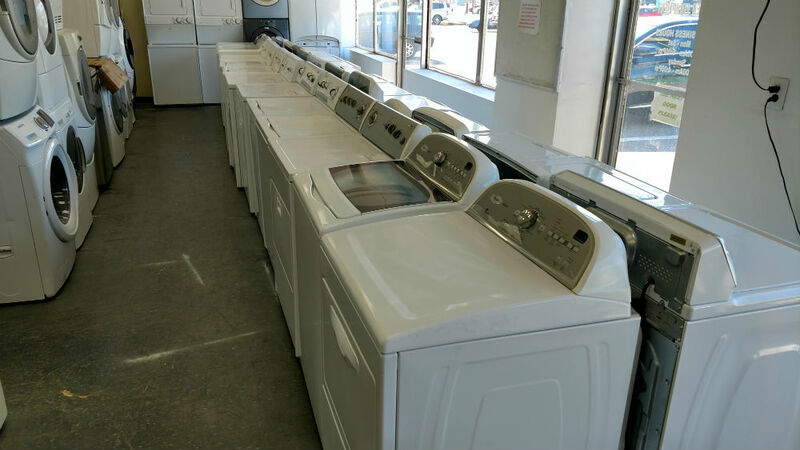 Top quality used appliances in DC, with extra features, great functionality and reliability are built better than cheap new appliances. They can be the same price or cheaper than the inexpensive new appliances and at the same time better made and more reliable than the new ones. They are also quite affordable to suit your budget. It's very frustrating having to return an item after noticing a particular fault. PG Used Appliances ensures the products undergo a thorough check to rule out the probability of any problems arising and we have a 30-day warranty. These come in different colors to suit your preference. Single-door or double-door fridges are available to cater for the size you require. Some refrigerators have extra features like water and ice dispensers. More specifications on the operation of each refrigerator depend on the brand you choose. Such specifications are numbers of doors, temperature control, shelves, fridge light, etc. A variety of washing machines are available to cater for your laundry needs. They come in different models and colors. Top-loading or front-loading washers are available. Stackable washer dryers suit small laundry spaces and offer a great washing experience. You can choose the machines depending on the maximum loading capacity. Depending on the amount of laundry you do and how long it takes, you can get the perfect one for you. 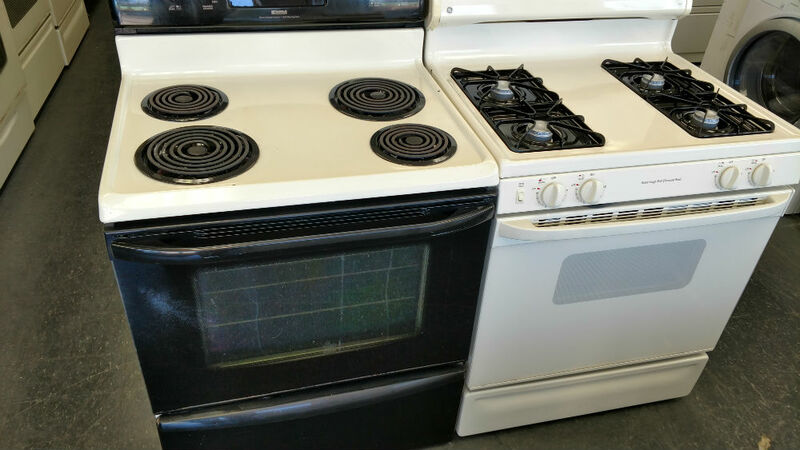 If you are looking for a quality stove or oven, then you are definitely going to find them in the Washington DC area at PG Used Appliances. Electric stoves, gas stoves or combined ones are available. You can choose from the colors available mainly white, black, stainless steel, some bisque and occasionally other colors. Electric stoves come with coil heating plates or the ceramic glass top. These stoves have different numbers of burners depending on the model and size of the stove. Dishwashers and microwaves are the most sought after used appliances in DC. PG Used Appliances offers you the opportunity to acquire quality dishwashers and microwaves to complement your kitchen. The functioning is right and serves its purpose. You can choose the color that matches your kitchen style and preference. Different sizes are available to suit different kitchen needs. Manufacturers have a hard time selling appliances that end up with scratches or dents during handling. The items are usually in excellent condition but we offer them to you at a lower price. Such products are sourced from the producers and the dents are usually minimal. 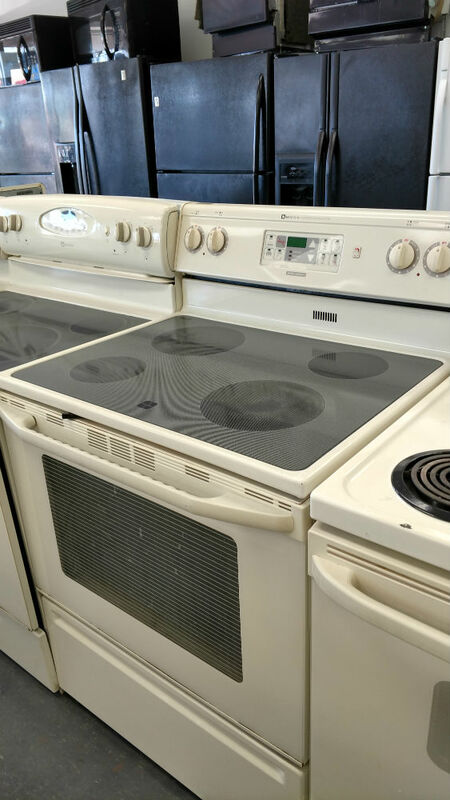 Scratch and dent appliances and used appliances in DC offer good prices that you don’t want to miss out on. Manufacturing of new appliances requires the use of new materials that have to be mined, processed and require energy to make and transport. This process has an environmental impact. Using second-hand appliances ensures an opportunity to reuse products that would otherwise be considered waste and thereby reduce the environmental impact. ​Recycling is also a viable option that we use if an appliance can’t be repaired. Such items are sold to scrap metal dealers for recycling, therefore, reducing the environmental impact. 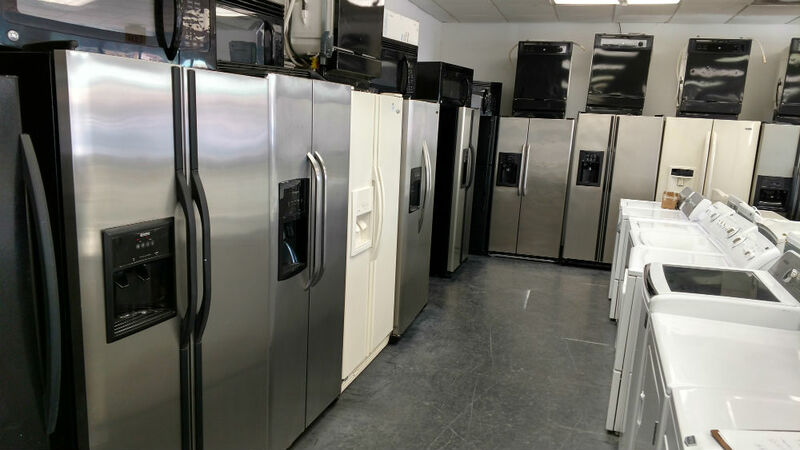 For used appliances in DC, PG Used Appliances is the go to store. Save on time, money and acquire quality products all under one roof. ​Acquiring household appliances doesn’t have to be a hassle. 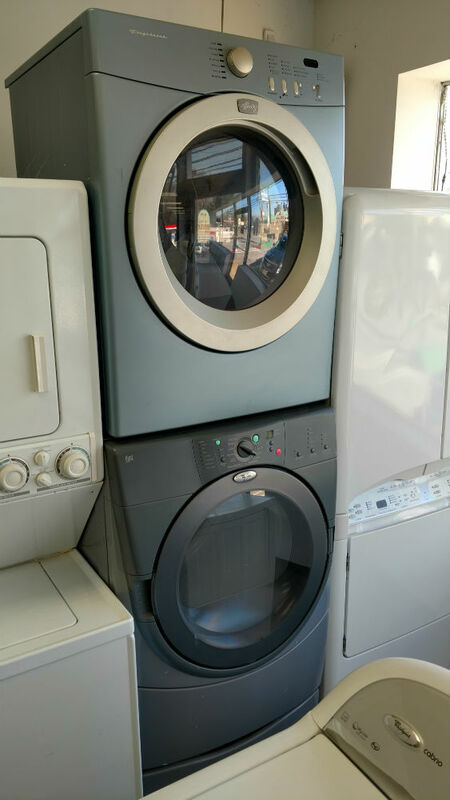 For used appliances in DC, PG Used Appliances has a lot to offer in terms of variety and quality and you get to make a decision based on your needs and preferences. You save time, money and get quality products all at once.